Imprints from outside the former "Pale of Settlement". 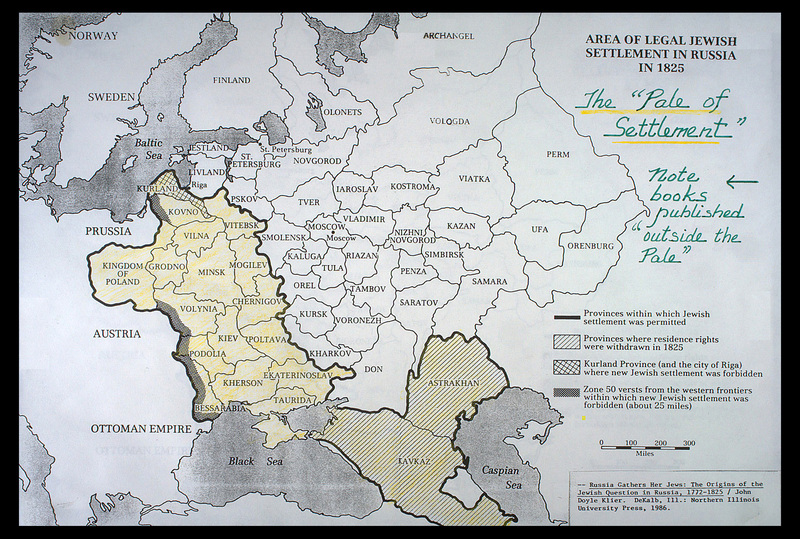 The "Pale" refers to the area of legal Jewish settlement in Russia in l825. Some of the books have been published "outside the Pale".